The W.S. 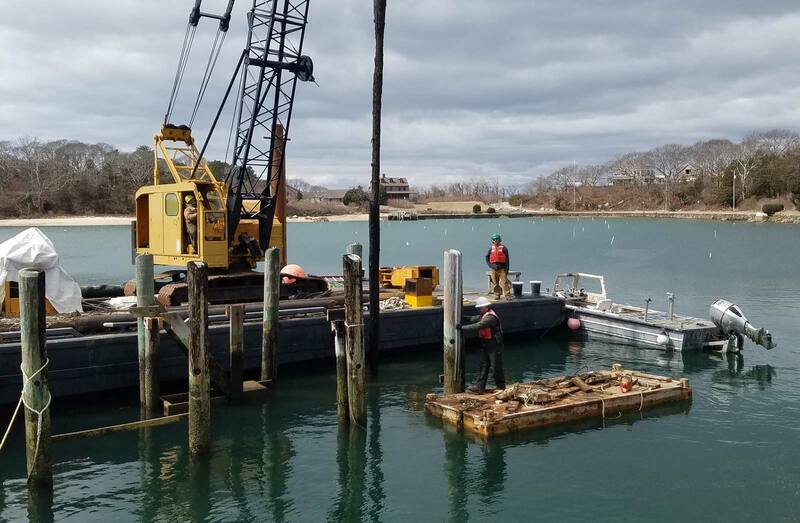 Shultz Company in Woods Hole, MA has supplied seawall, dredging, underwater, and pier construction services for commercial and private marine projects since 1999. W.S. Shultz Co. is fully licensed and insured, with a stellar safety record and nearly 20 years of satisfied customers, including Woods Hole Oceanographic Institute, Marine Biological Laboratory, Town of Falmouth, and a number of residential clients. Interested in a quote or want to discuss a project? Send us an e-mail at shultzmarine@gmail.com or give us a call at 774 612 3943.